Mantra Properties was established in 2007 & was engaged in land acquisition, development and real estate construction. Since then, the company has expanded rapidly with projects spanning Pune from East to West. Today, Mantra properties has over 24 projects, with over 10 million sq.ft under construction. The focus has always been to understand businesses holistically – from the customer’s point of view as well as the market’s perspective. This aptitude has helped nurture the brand across several industry verticals. Some things are just too fantastical to be true. Like a lifestyle which offers the hustle and bustle of a metropolis and the serenity of nature’s greens. A lifestyle which is urbane and rustic at the same time. A paradox. 7 Hills is the latest project from Mantra which aims at blending these two contrasting lifestyles so that you have the best of both worlds.Mantra has a reputation of offering lifestyles and not just homes to its customers. 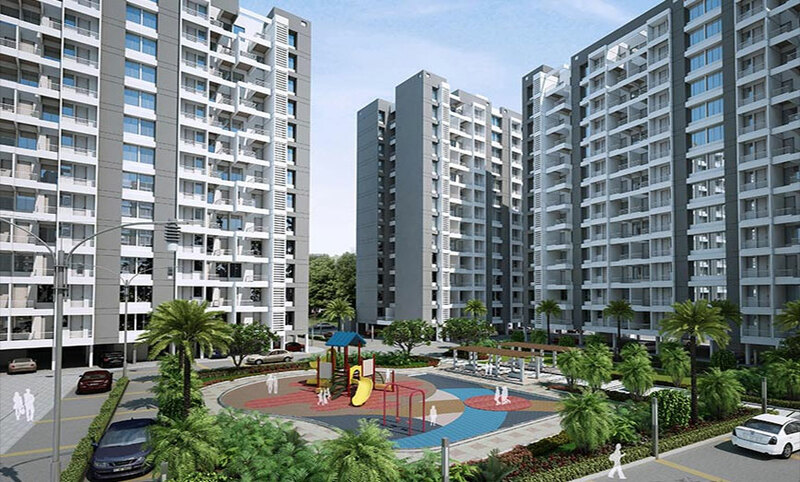 With this new project in Kirkatwadi, we bring this fantastic lifestyle to reality.